My childhood dream when I first tasted the most awesome tender coconut ice cream at naturals, Mumbai. I would wonder how could someone make such delicious lip smacking ice cream. Not sure what took me so long to try my hands with making this absolute beauty. 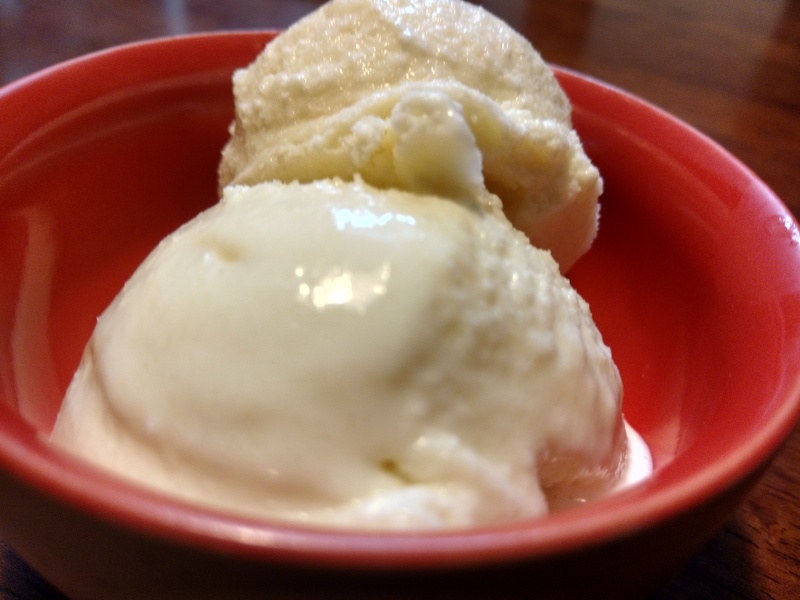 My recipe, that was just like the Naturals ice cream. Blend all the above ingredients in a blender/ mixer and leave it to freeze. After 5 hrs blend it again in the blender/ mixer. Repeat the process 2-3 times. 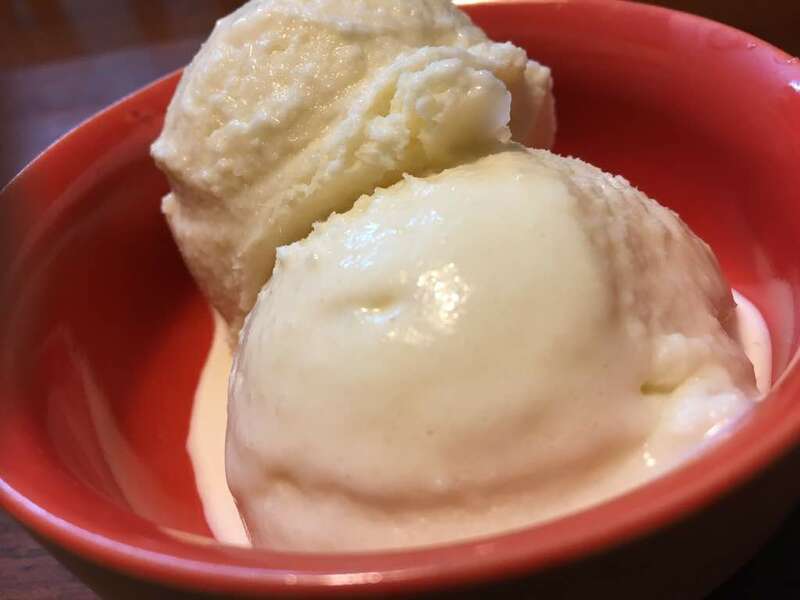 Creamy yummy tender coconut ice cream ready to be served. Hi Yogita, can you please mention the quatity of milk, cream and tender coconut pulp. One tin means? When I mean one tin. All ingredients would measure one milk maid or mithaimate tin. When will give demo to me ? ?